A rumor that surfaced on Weibo claims that Sony plans to unveil a 6-inch handset with a bezel-less design that uses a JDI ultra-narrow touchscreen with an aspect ratio of 18:9. 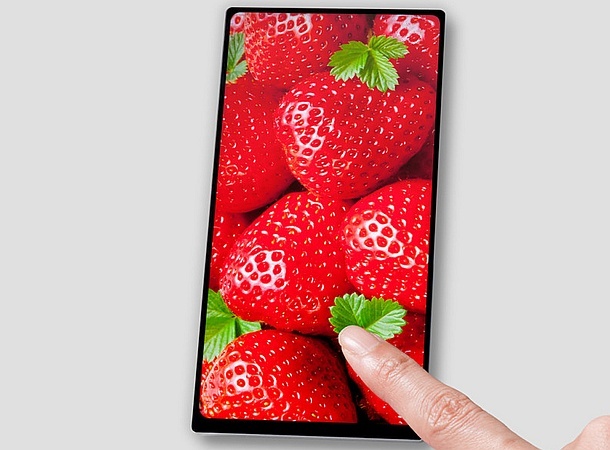 Bezel-less devices seem to be the next big thing to keep an eye on, as more and more products to use as much space as possible to accommodate the display are showing up these days. According to a recent post that surfaced on Weibo, a Sony smartphone with a display that uses the 18:9 ratio currently offered by the LG G6 flagship is in the making and should be ready to debut in September. 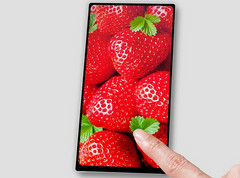 This message is quite confusing, reading the following: "JDI recently released a mass production of 6-inch 18:9 ultra-narrow screen, as one of the three giants behind Sony announced the release of a new flagship in the Berlin IFA is expected to adopt a comprehensive screen design." Sony did not make any bold moves in terms of design lately, so adding a bezel-less handset to the portfolio might be a wise choice. Remains to see if everything works as supposed or not. We will let you know as soon as we find out anything new about this device, so stay tuned.